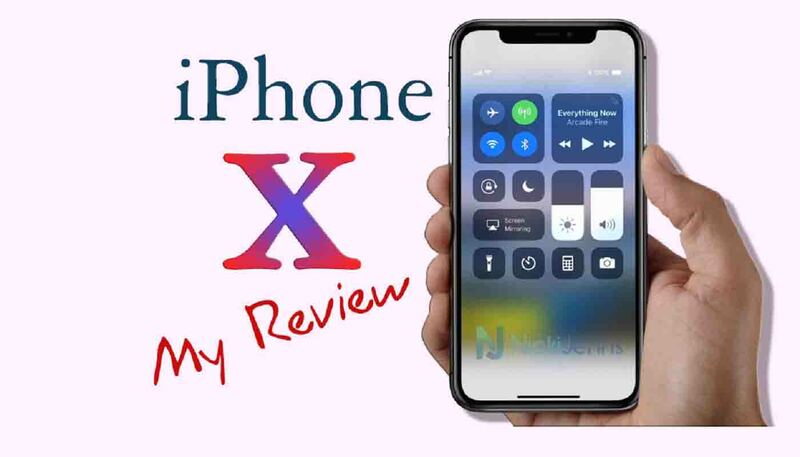 As Apple Inc. unveiled their latest Smartphone, iPhone X, a part of smartphone user sighed in pain, not because iPhone X isn’t a great phone, but because it is nothing more than a recreated version of an old iPhone. It is also a silent murderer of iPhone 8 by stealing all the limelight and making it an older version in a few minutes of its launch. 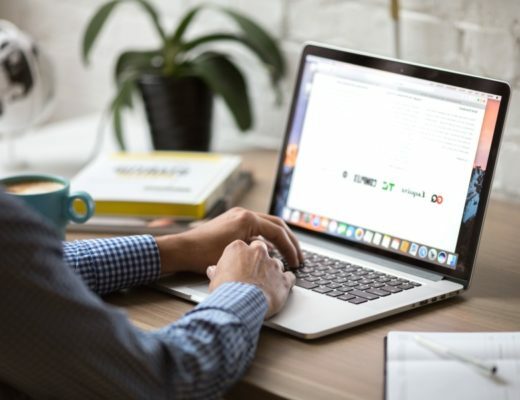 The Ther phone is a perfect combination of old, most radical design and some trending key features in the Smartphone market which are intricately woven and polished to grace the hands of iPhone user’s clan. So, as it is a sheer product of iPhone recycling, it comes at a cost worth the hardship. We all expect iPhones to be expensive, but this time, Apple has charged lifetime saving from most of us as the phone has been rolled out in the explicit price range. The high prices are claimed to be the results of higher development and production costs as well as a way to save its higher margins. iPhone X has two variants 64 GB & 256 GB, available at a price of $999 & $1149 respectively in the U.S. In India, it will cost INR 89,000 for 64 GB & INR 102,000 for 256 GB. Let us discuss the one feature that instantly makes this iPhone stand out of the crowd. It is one of the least- bezelled phone in the market. Though this has been a year of no bezelled phones, iPhone has taken a sudden revamp which will definitely need some time to settle in user’s mind. However, without doubt, the 5.8-inch widescreen makes this phone the most classic iPhone ever. The screen spread from top of the phone to the bottom, efficiently swallowing in the home button. Yes, iPhone X has no physical home button for your surprise. It has an upgraded resolution of 2436 x 1125 on the new Super Retina HD display. The LCD screen has a decent contrast ratio and upgraded OLED display. The iPhone X has a lip cut on its top to make a place for its camera setup. The phone is mounted with The True Depth camera at the top which is essential for Face Lock feature, a feature of iPhone X. It is a 13-megapixel camera that definitely gives your photography hobby new wings. In the rear, the phone has a vertically bolted camera, unlike conventional horizontal settings. The front camera is able to offer you an animated picture of you as well as some masks and animated emojis. The phone is surely going to leave you speechless with its design. It is the most futuristic design till date, The rear of the phone, which is all glass now offer you a solid feel. With sharp edges, the phone is comfortable to hold. silencer rocker switch and volume buttons on the left-hand side and can be easily approached when needed. The charging point is on the bottom alongside the speakers. 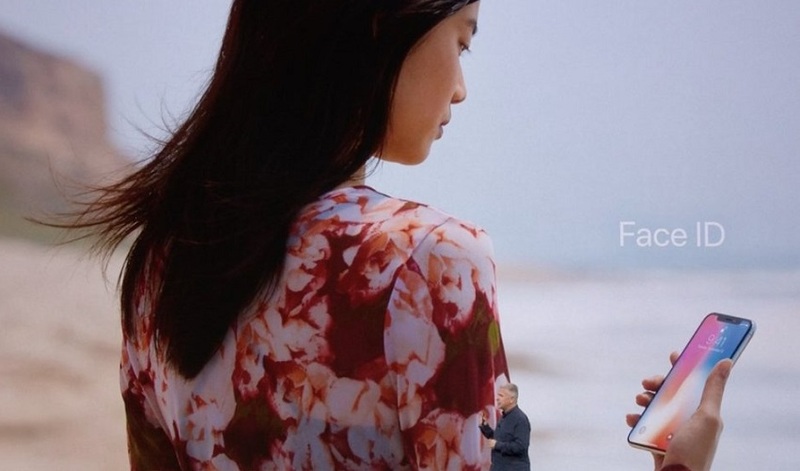 Apple has to let go their touch ID feature to make way for the new Face ID technology. Now the users can lock and unlock their phone with their face. It is adapted to catch your facial features from different angles, just like the physical touch ID did when you placed your finger in any direction. The iPhone X comes with an upgraded iOS system. The iOS 11 offers you a new way to use your phone. Though it has the same grid of icons, the bottom will now offer you the home button which will flick up. The phone comes with ‘wireless charging’ option, This promises longer battery life, however, the battery size is yet not disclosed by the company. You can charge this phone with or without wire as per your will. 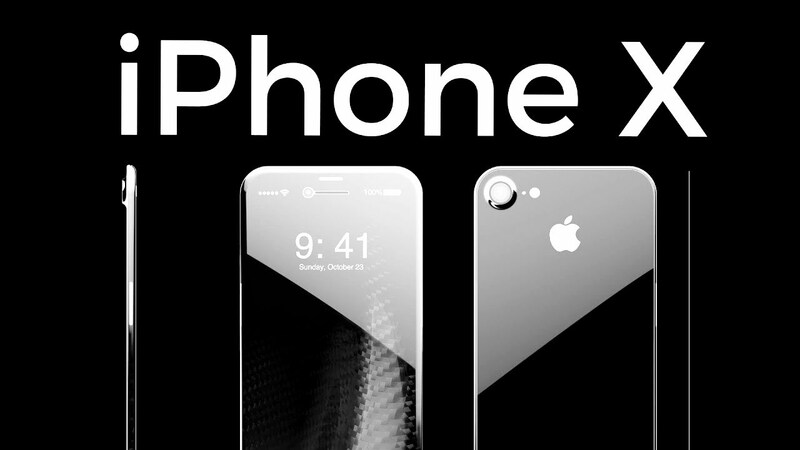 iPhone X is undoubtedly the next generation phone. You must own one if you are ready to pay the hefty sum. 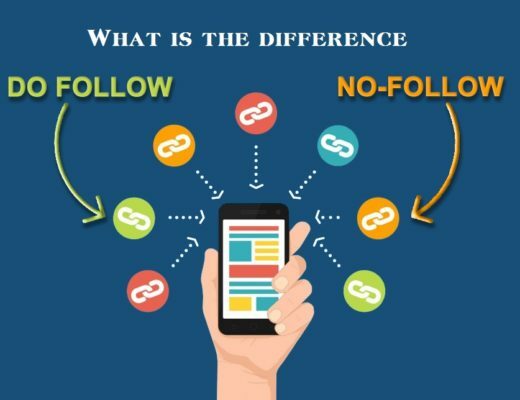 Dofollow and Nofollow links in SEO : What are the Differences? Excellent post. I was checking constantly this blog and I am impressed! Very helpful info specifically the last part 🙂 I care for such info much. I was looking for this certain information for a long time. Thank you and good luck.